I love panzanella, and I often forget that I do. Then I make it again, and BAM, that tastes like summer. Sometimes, I think panzanella might be a basic, physiological need. I don't remember the first time I had panzanella; all I know is that this will not be the last. Traditionally meant to extend the life of bread, this Tuscan salad calls for stale bread, ripe tomatoes, good olive oil, and any veggies you have on hand. Below, the call is for cucumbers, but if you have celery, bell peppers, arugula, or red onion, throw it in. Don't even give it a moment of hesitation. The Tuscans may tsk at you, but it's your salad. Do what you want. (Okay, traditionally, this salad was an onion and bread salad, not even a tomato and bread salad, but we--along with everyone who makes panzanella in the 21st century--are bucking even that tradition here). The process is pretty simple. Either tear up stale bread or toast bread that is still a little moist, toss it with tomatoes and their juices. Add anything else you want. Layer it with a vinaigrette and basil. See? Simple. Now, some recipes out there claim that you should wait an hour for the bread to soak up the vinaigrette, but I am not convinced you need to. This recipe does not force that kind of restraint upon you, and I don't see why you should hold yourself to such restrictions. However, if you do wait an hour, the dressing will soak in a little more. I guess that would be ideal if your bread is very stale. You could serve this as a pre-dinner salad. However, I like it as a full meal. If you make bread salad, you should eat bread salad. Why waste your time with other things? But I don't know where bread salad ranks for you in Maslow's hierarchy of needs. Finally, given the abundance of good tomatoes and basil, this is a summertime staple, and you should make it this August. What a wonderful way to chomp on those tomatoes out there. Get to it. Finally, fattoush is a Levantine bread salad using stale pita, which I must also try. 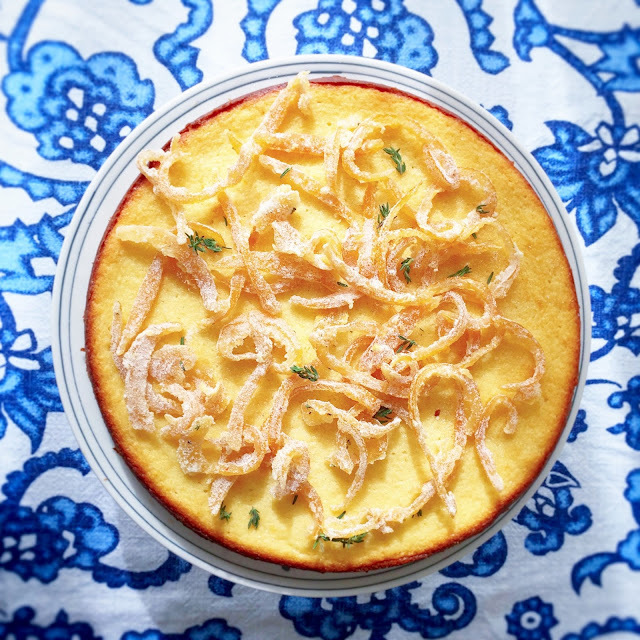 It turns out Ottolenghi (via 101 cookbooks) has a recipe in Jerusalem, which I must try. Soon, very soon. 1. Preheat the oven to 400 degrees. In a small bowl, combine the garlic and the vinegar. Season with a little salt and pepper and set aside. 2. Place the tomatoes and their juices in a large salad bowl. 3. Spread the bread pieces on a baking sheet. Spray with cooking spray and salt and pepper the pieces. Toast the bread in the oven for about 10-11 minutes. Let cool slightly, then add the bread to the tomatoes. 4. Add the anchovies (if using), cucumbers, and capers to the tomato-bread mixture. 5. Whisk the 1/4 cup of olive oil into the vinegar mixture to form a vinaigrette. Drizzle the vinaigrette over the tomato mixture and toss to coat all the ingredients evenly. Taste and asjust the seasoning with salt and pepper, and scatter the basil over the top. 6. If you make the salad too far in advance, the bread will soak up the dressing, and you may need to add more olive oil. The plus, however, is that the flavors will intensify.